- This offer is valid from 21st September 2018 to 23rd September 2018. 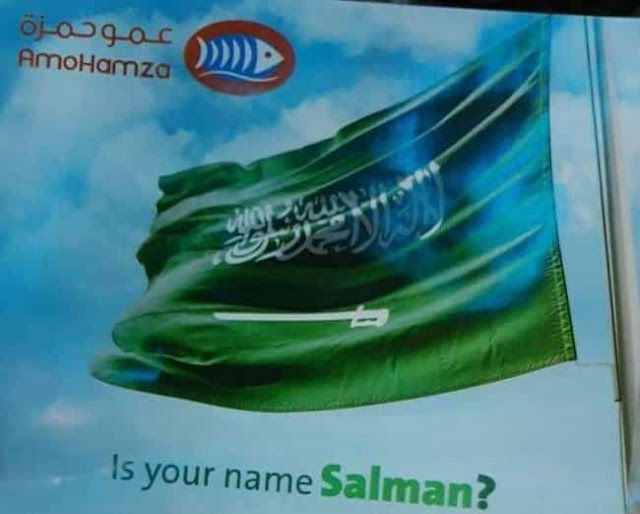 "Is your name Salman? we have a free meal for two person as a gift to you! Your name is dear to us, and don't forget your friend who is dear to you! 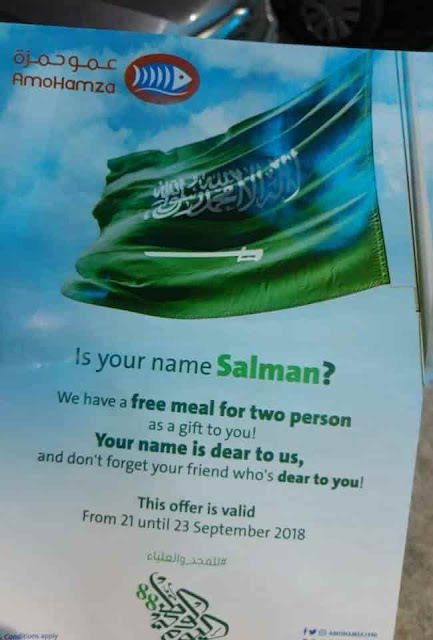 This offer is valid from 21 until 23 September 2018.